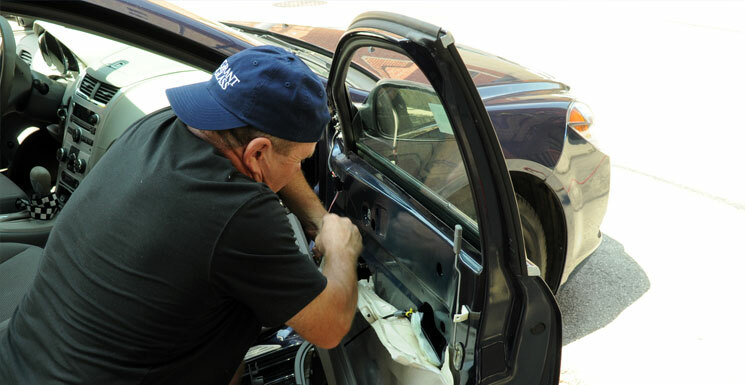 If you have trouble lowering or raising your door glass most likely you will have to replace your door regulator and / or motor. Vehicles equipped with electric windows have an electric motor in each door. When the driver/passenger pushes the window-switch control panel, the window raises and lowers. This electric motor operates a mechanical linkage called the door window regulator, which is attached to the door’s window glass. How much does a Car Window Motors Regulators cost? The cost of replacing your regulator and / or motor differs from vehicle to vehicle. For the most accurate quote, call us and let us find the best deal for you. Note: Regulators and Motors take 3-5 business days to arrive.